Creamy cheesecake dip that comes together in 10 minutes? You’re not dreaming, it’s true! 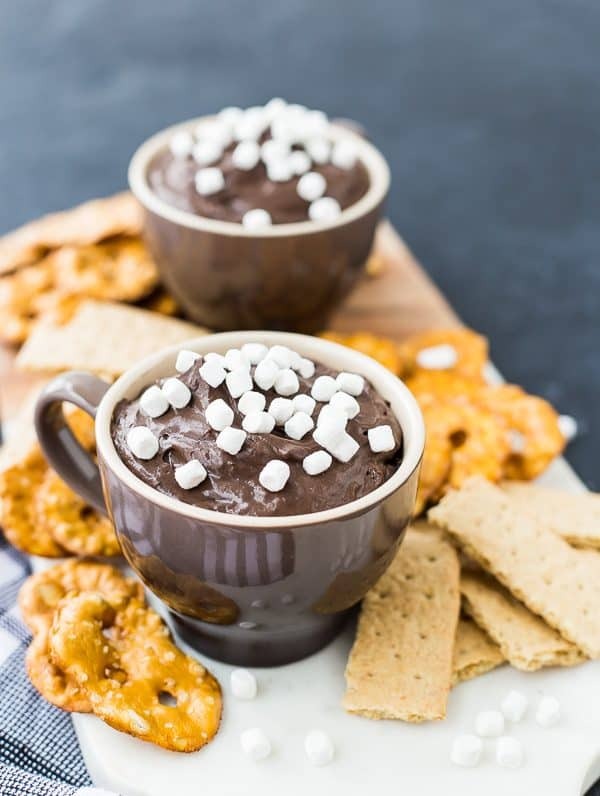 With the appearance of hot chocolate and the taste of chocolate cheesecake, this recipe is such hit at parties. You should probably just make a DOUBLE batch, because it’s going to vanish! Included in this recipe are lots of fun variations! I’m typing this from the airport, after a few days spent in California at Google with my advertising network. I spent a lot of time in sessions learning from my peers and from Google employees. I have a long list of action items for myself to make this site even more user-friendly for you and I can’t wait to start implementing everything. When we weren’t learning from each other, we were laughing with each other and eating. Loooots of eating. When I travel, I eat pretty much anything I want (within reason). It’s probably a good thing I don’t travel more, huh! When I get home I’m always torn. Torn between healthy eating (post-travel “detox?”) and wanting to continue traveling on the junk food train. The junk food train because I’m tired from traveling and I want to just grab what’s easy and convenient. Plus, when I’m tired, I always crave less-healthy food. Is anyone else like that? I think my plan is popcorn for dinner and then back to more nutritious choices. Seems like a good compromise, right? 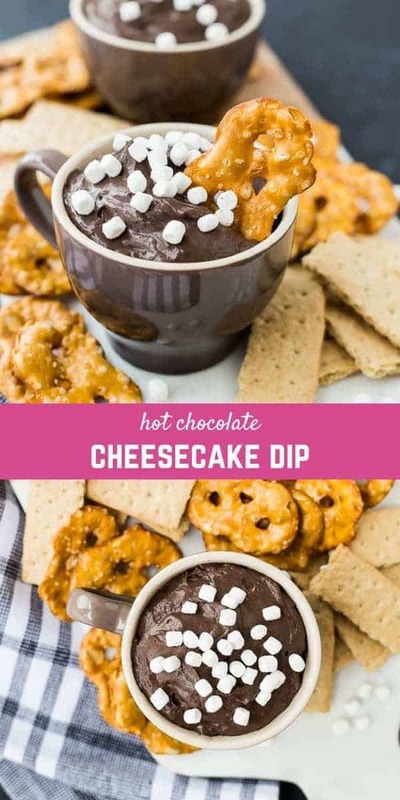 What I would really like to do is to dive head-first into this cheesecake dip and maybe just stay there for a week or two. But perhaps that’s a bit less logical. However, I’ll be making this again for the next party I host. Similar in style to my tiramisu dip, it’s ready in about 10 minutes, super easy to make, and you can make it in advance. That combination of attributes makes it the perfect sweet treat for parties. Plus, kids love it. At least mine did. powdered sugar – dissolves quickly and makes it nice and sweet! cocoa powder – gotta have that chocolate! 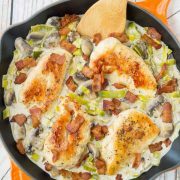 heavy cream – makes it light, fluffy, and super creamy! As always, recipes are made to have fun with! Listed below are some fun variations to make this recipe your own. If you can’t get enough coffee in your life (me neither! ), add in a tablespoon of espresso powder for a mocha flavor! Swap out the vanilla extract for chocolate extract to make this extra chocolatey. If you’re a chocolate fanatic, you could also stir mini chocolate chips in (about 1/2 cup) for a fun chocolate crunch. Top with whipped cream instead of marshmallows. Leave out the cocoa powder and add the pulp of scraped from a vanilla bean for a vanilla bean cheesecake dip. 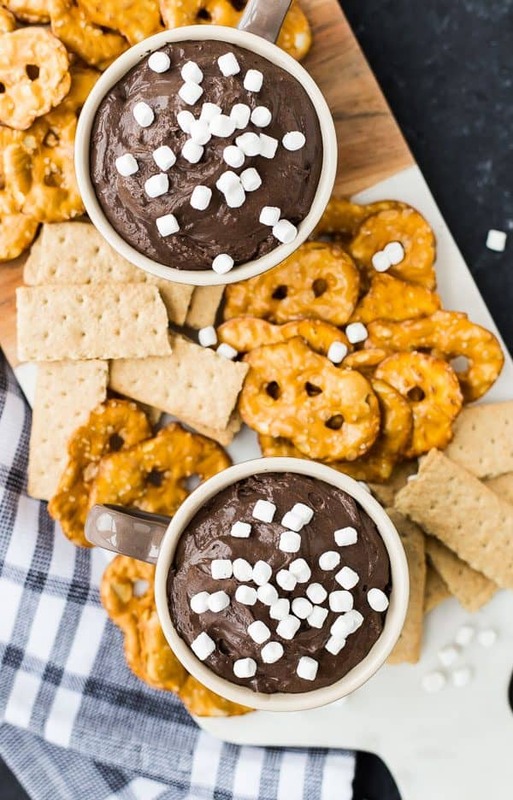 Leave out the cocoa powder and add a tablespoon of ground cinnamon for a snickerdoodle or churro type flavor. Serve with strawberries and other fruit instead of pretzels and graham crackers. Animal crackers are also fun! Loving sweet dips? Make sure to try my cherry dip with lime – it has a cream cheese base, similar to this cheesecake dip. 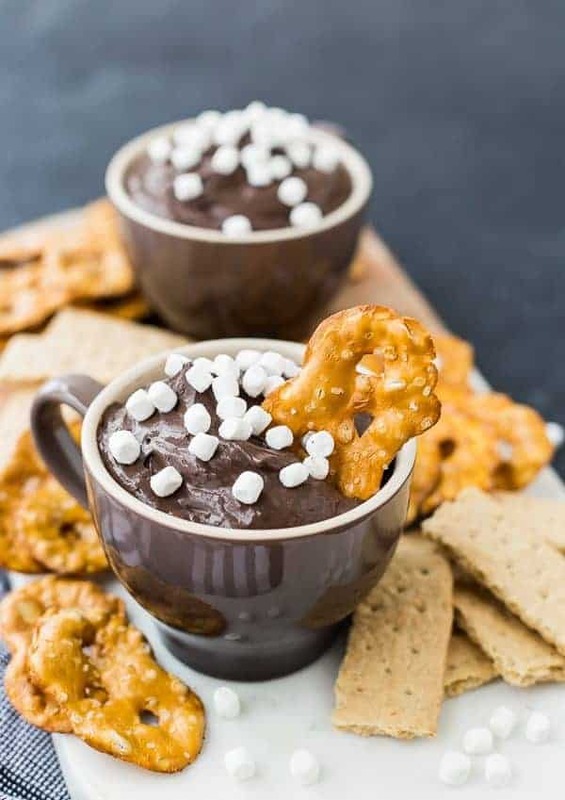 Other great dessert dips are slow cooker fondue, vanilla bean yogurt dip, raspberry cheesecake yogurt dip, strawberry pretzel salad dip from Crazy for Crust, and Honey Ricotta Dip from Well Plated. 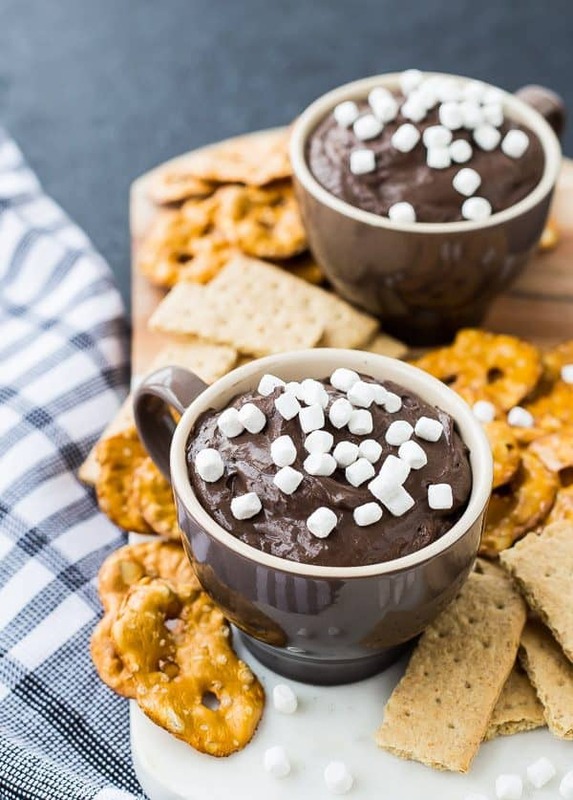 Oh and this chocolate chip cookie dough dip from How Sweet Eats is one of my favorites! PS: Here’s the video of my Tiramisu dip – it will give you a good feel for how this one comes together, too, except this one is all cream cheese instead of a combination of cream cheese and mascarpone. Creamy cheesecake dip that comes together in 10 minutes? You’re not dreaming, it’s true! 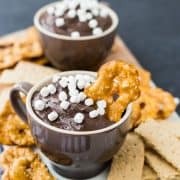 With the appearance of hot chocolate and the taste of chocolate cheesecake, this recipe is such hit at parties. You should probably just make a double batch, because it’s going to vanish! 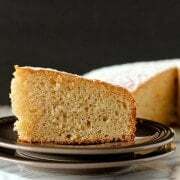 In a large bowl, use an electric mixer on medium-high speed (a hand mixer will work great) to beat cream cheese until it is fluffy. Add powdered sugar, cocoa powder and vanilla and beat until combined, scraping down sides as needed. Pour in heavy cream and beat low until combined and then increase speed to medium or medium high until mixture is smooth and fluffy. Pour into a serving bowl and top with mini marshmallows. If not serving immediately, do not add marshmallows. Cover and store in refrigerator. Remove from fridge about 2 hours before serving to soften for dipping. Top with marshmallows immediately before serving. Verdict: So good, I had to really try to stop myself from eating the whole bowl! Husband’s take: Ben had no complaints about this chocolatey goodness! Changes I would make: None are necessary, but have fun with the variations I mentioned earlier in the post. Making this tomorrow for a party…looks so yummy. 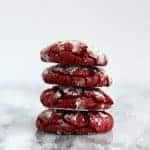 And while I typically keep a chocolate bar—okay, two—in my pantry for these cravings, having a batch of chocolatey cookies in the fridge is even better. I mean, what can beat chewy, chocolatey, rich, perfectly sweet vegan cookies?